Getting to Solvang is simple...leaving is the hard part. Santa Ynez Airport (IZA), five miles from downtown Solvang, is a publicly owned facility for private aircraft with general aviation services. Full-service general aviation, corporate and public facilities are at Santa Barbara Municipal Airport (SBA) 30 miles south with more than 70 commercial flights daily. 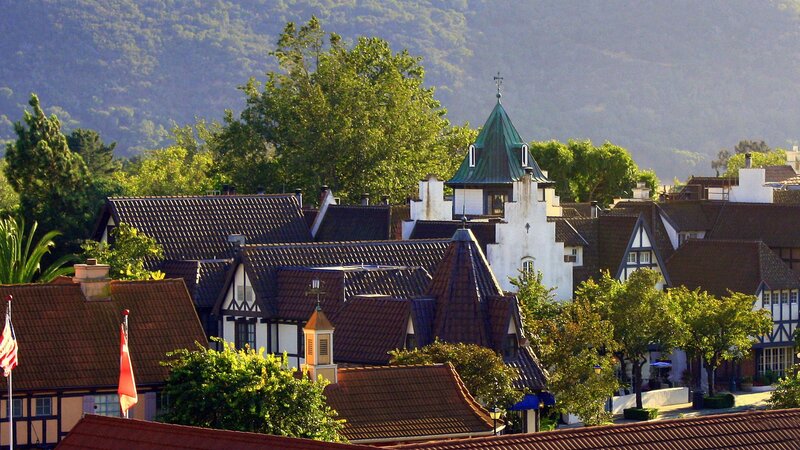 Offers a pedal-powered way to see the sights of Solvang. Bikes and Surreys. Rent wheelchairs, strollers, wagons and walkers.